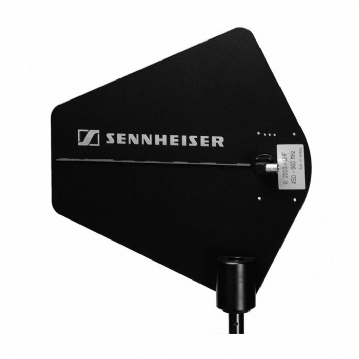 Popular antennas for use with Sennheiser G3 and G4 series wireless microphones. 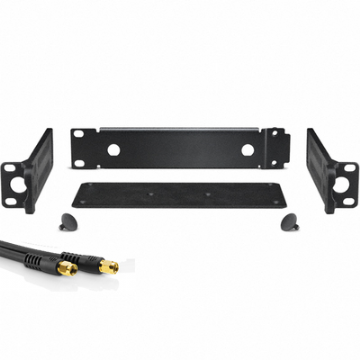 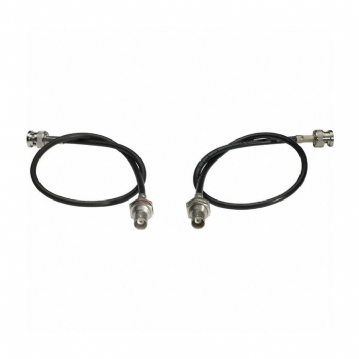 Recommended when using multi-way systems for better RF performance. 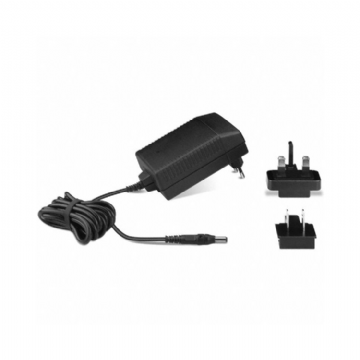 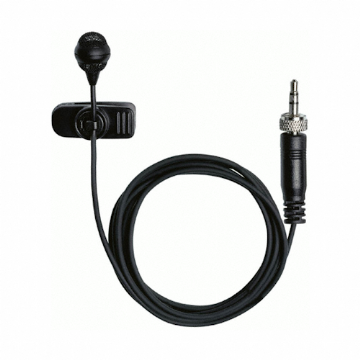 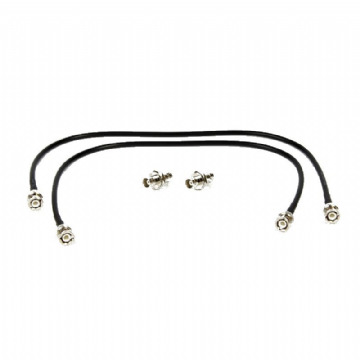 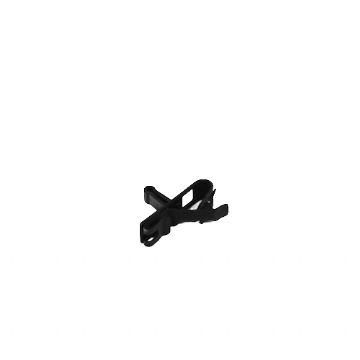 Replacement omni lapel mic for the Sennheiser evolution wireless microphone systems - all series. 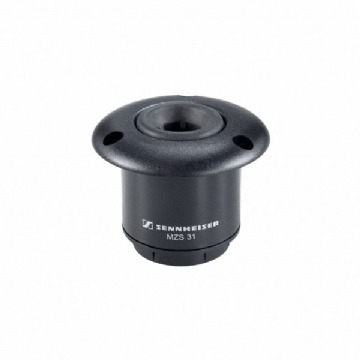 Replacement cardioid mic capsule for the Sennheiser Evolution wireless microphone systems - all series. 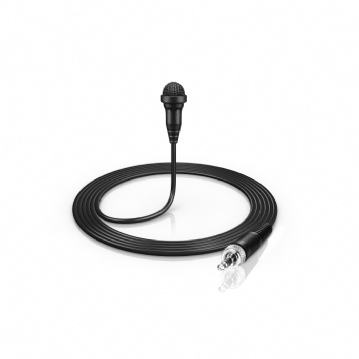 Broadcast quality miniature microphone for professional applications. 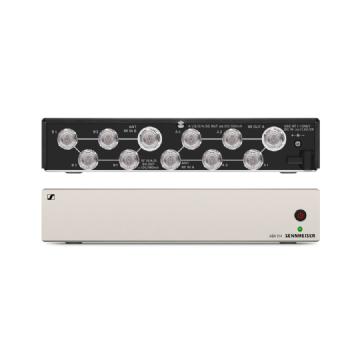 Upgrade your sound with an MKE-2. 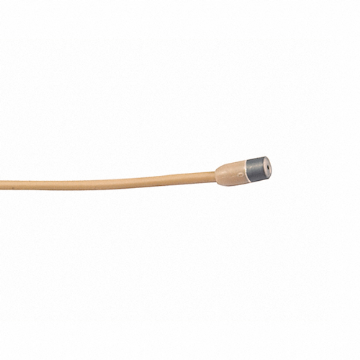 Broadcast quality miniature microphone for professional applications. 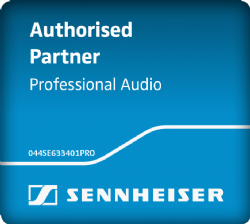 Ideal for theatre 'head-mic'ing' applications. 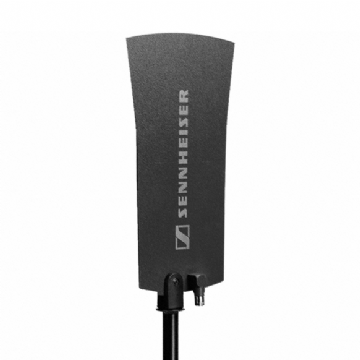 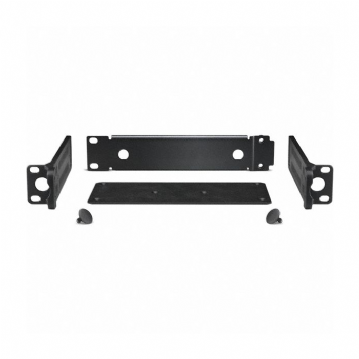 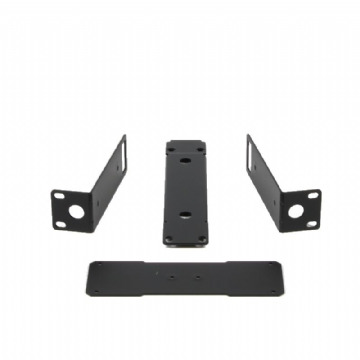 Anti-vibration, shock-mount microphone holder for Sennheiser MZS series microphones. 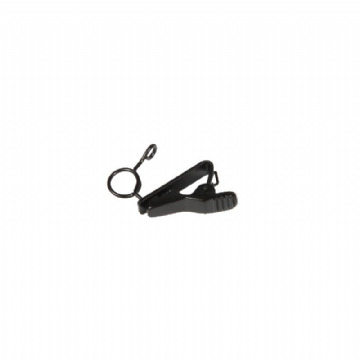 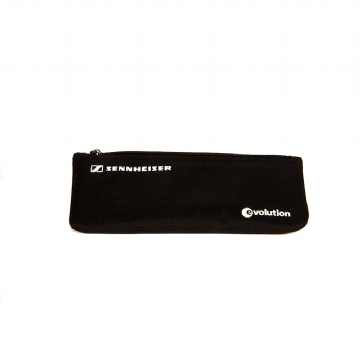 Mic pouch for Sennheiser Evolution wired microphones. 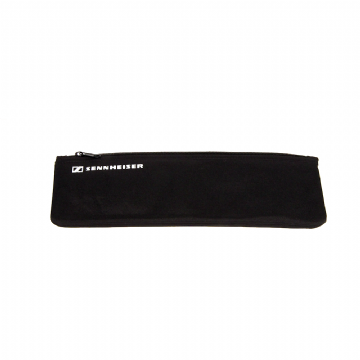 Long mic pouch. 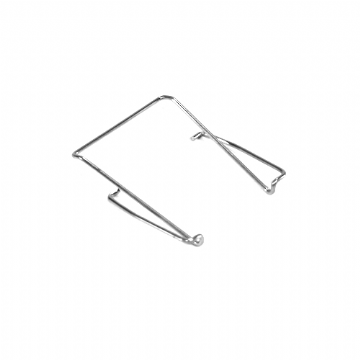 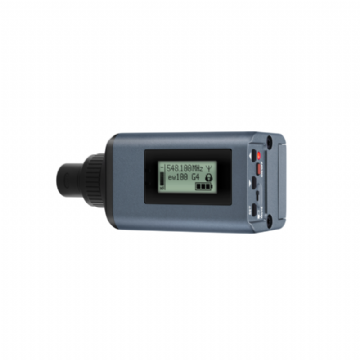 Ideal for wireless handheld microphones. 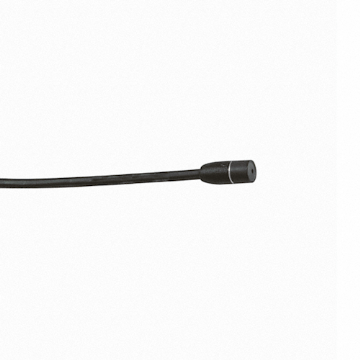 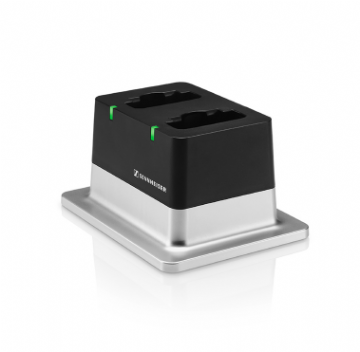 Turn any dynamic microphone into a wireless system with this plug on transmitter. 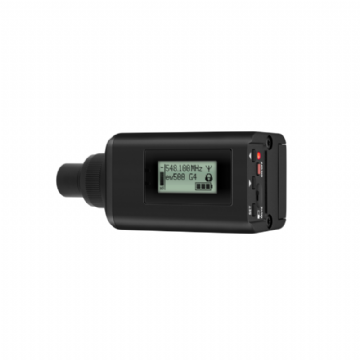 Turn any microphone into a wireless system with this plug on transmitter - including condenser mics.